Ready for something you’ll really fancy? 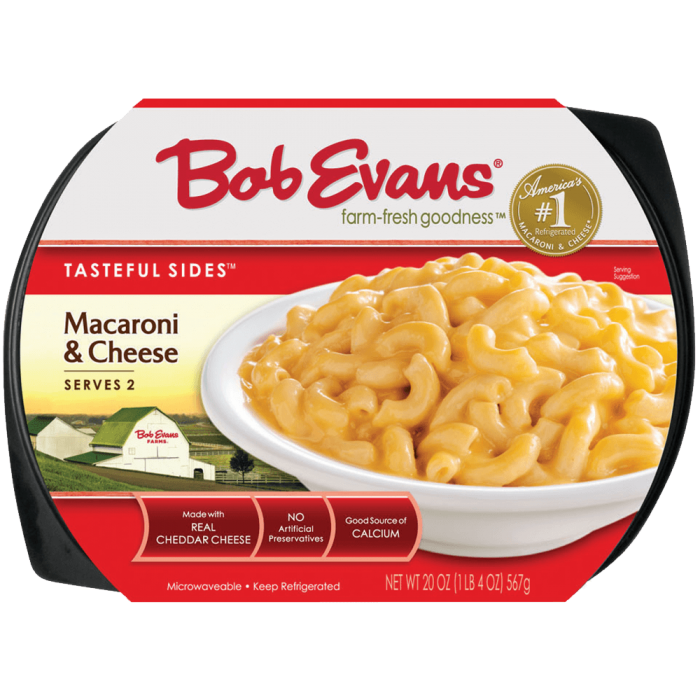 Add shredded Gouda, chopped spinach and of course bacon to our Macaroni and Cheese for a great side for every main dish. Fancy that! Spray 4 ramekins with cooking spray. 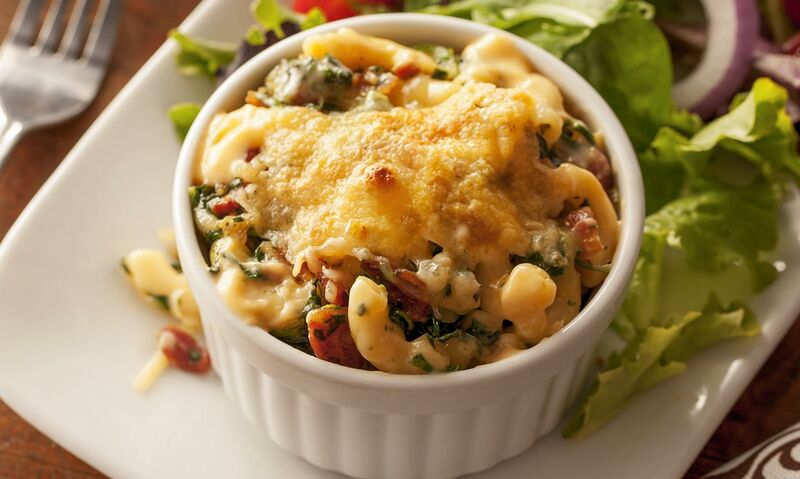 Once macaroni and cheese cooked, stir in a 10-ounce package frozen chopped spinach, thawed and drained, 1 cup shredded Gouda cheese, 1 package bacon, cooked and broken into pieces, ½ teaspoon salt, and ½ teaspoon freshly ground black pepper. Let mixture stand for 10 to 15 minutes to cool. Add in 2 lightly beaten eggs. Spoon evenly into ramekins. Sprinkle with remaining 1/4 cup of Gouda cheese. Bake for 20 minutes, or until centers are set. 2 Spray 4 ramekins with cooking spray. 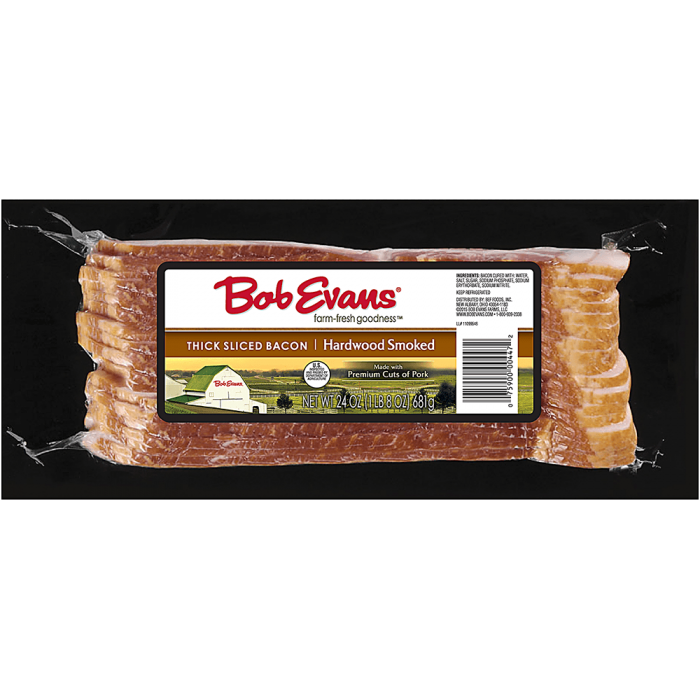 4 Once macaroni and cheese cooked, stir in a 10-ounce package frozen chopped spinach, thawed and drained, 1 cup shredded Gouda cheese, 1 package bacon, cooked and broken into pieces, ½ teaspoon salt, and ½ teaspoon freshly ground black pepper. 5 Let mixture stand for 10 to 15 minutes to cool. 6 Add in 2 lightly beaten eggs. 7 Spoon evenly into ramekins. Sprinkle with remaining 1/4 cup of Gouda cheese. 8 Bake for 20 minutes, or until centers are set.